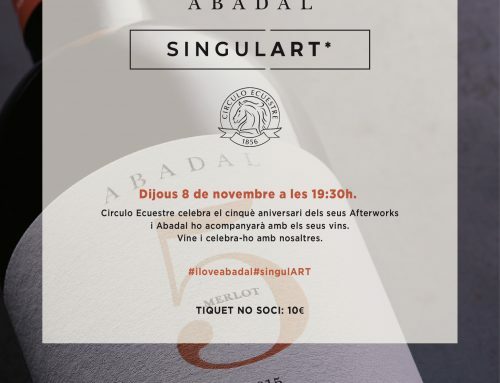 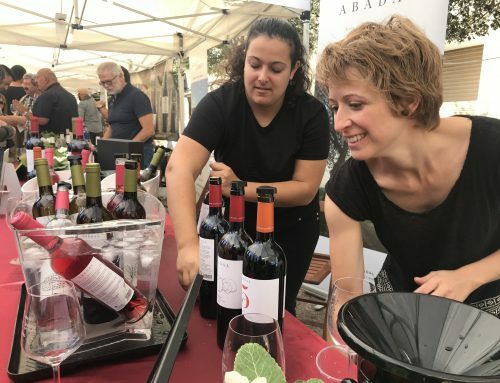 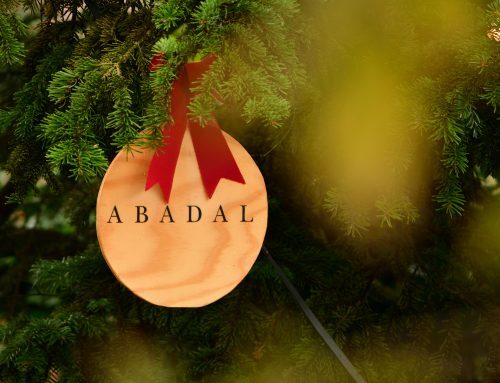 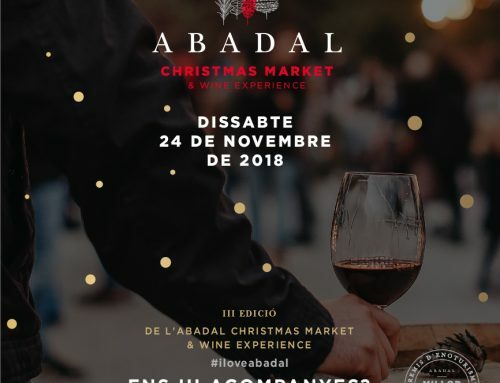 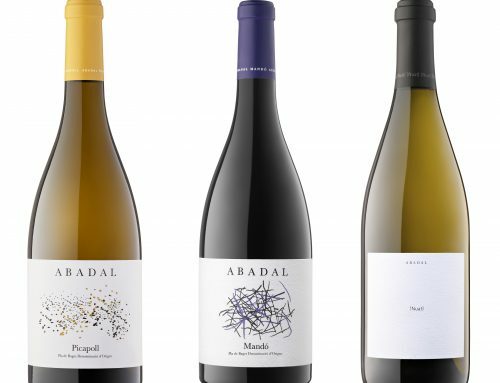 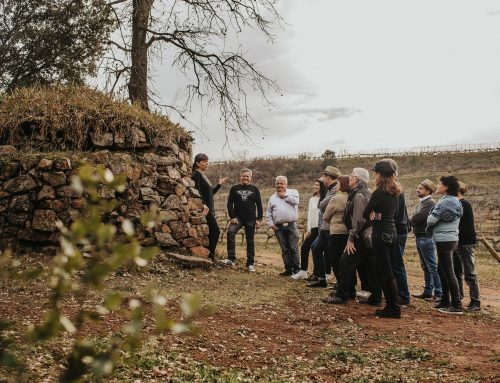 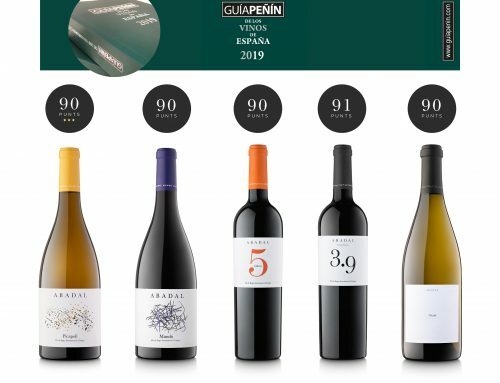 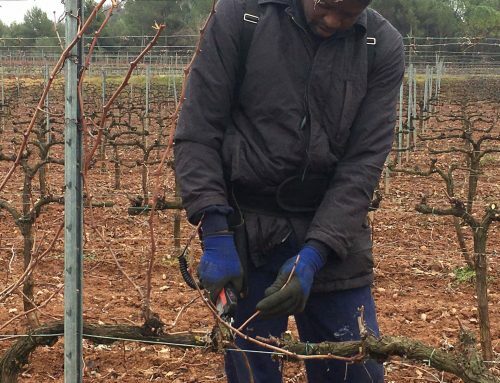 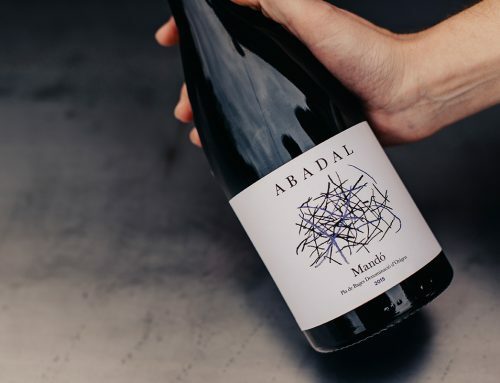 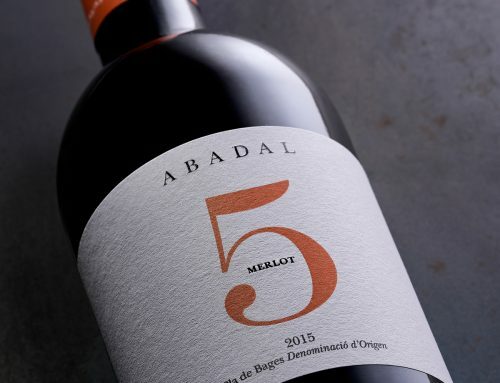 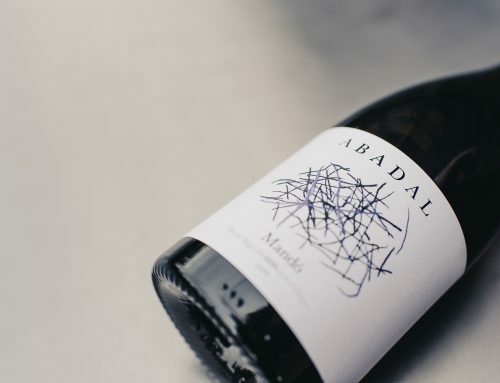 On February 14th last, the Abadal Winery offered an unprecedented gastronomic experience where wine, love and passion played key roles. 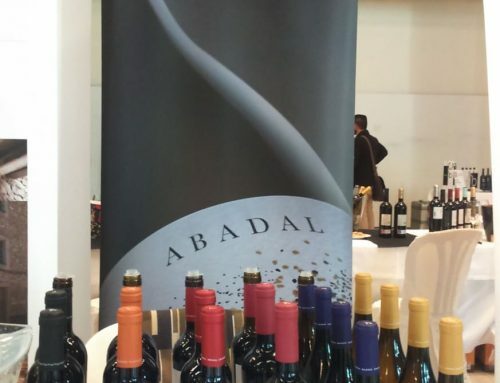 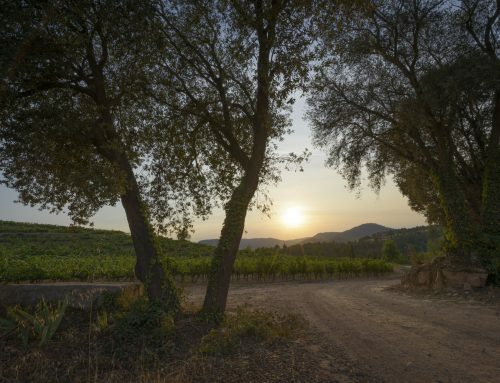 Wine played the leading role as it was the inspiration behind each tasting session. 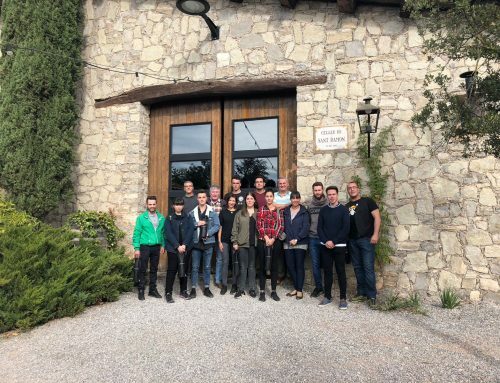 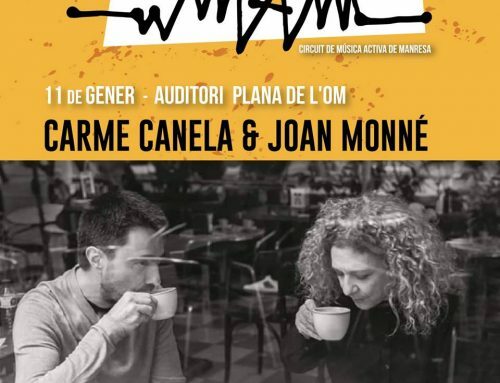 Love and friendship united guests to share and enjoy a unique gastronomic day together. 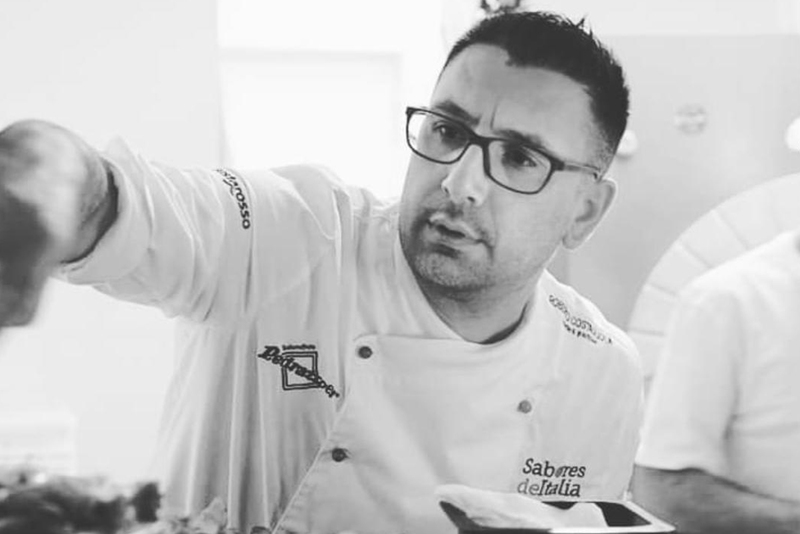 Passion inspired each and every creation prepared by Chef Roberto Costagliola, from Restaurant Il Maestro de Castellcir. 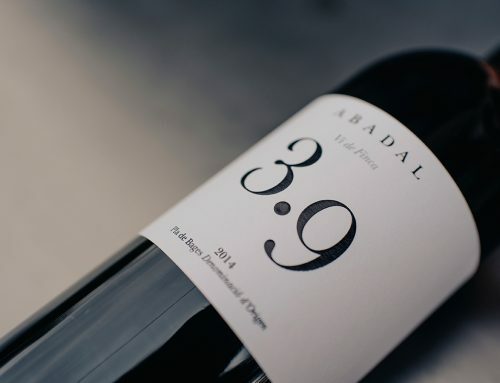 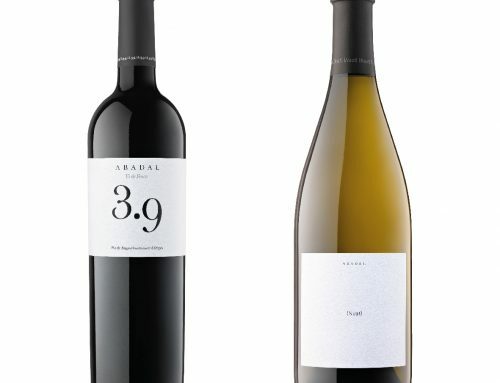 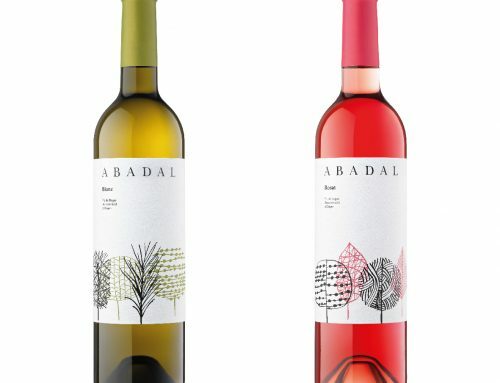 The wines that were tasted that day were Abadal Blanc, Abadal Rosat, Abadal 5 Merlot and the Estate Wine- Vi de Finca Abadal 3.9- which the Italian chef paired with a burrata salad dressed with a mango, pineapple and peach syrup, gnocchi stuffed with gorgonzola on a bed of red berries, “Rubia Gallega” (a breed of Galician beef) matured for 60 days with truffles, and finally panacotta with linden honey and chocolate.